Flowcharts can be found almost anywhere, from business and pop culture to the most technical subjects. 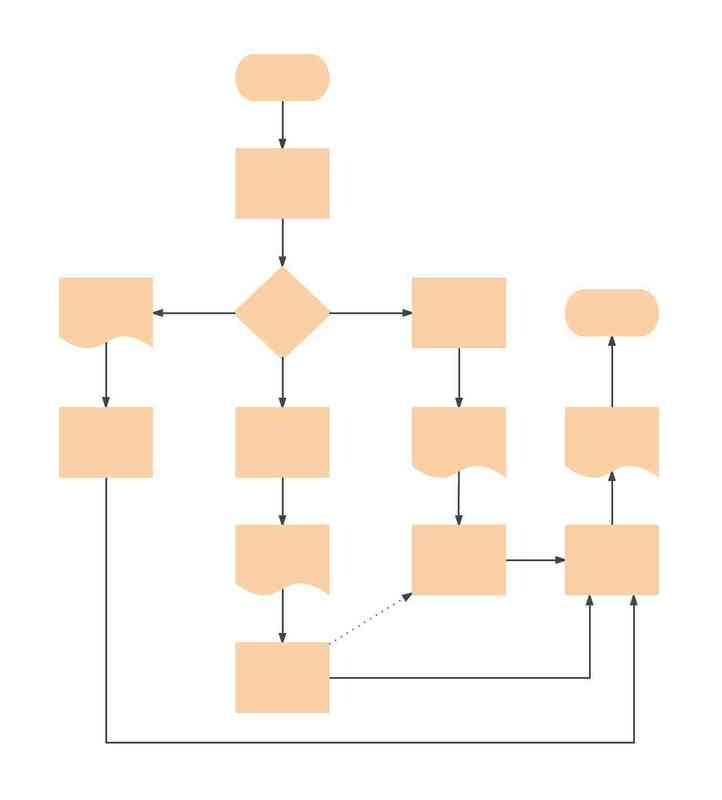 This blank flowchart example is ready for you to adjust and fill with your own text, whatever the topic or use case. To edit this blank flowchart template, simply sign up for a free Lucidchart account, then rearrange shapes and add your own text.